The gamechanger Reliance Jio is finally here with its 4G services. 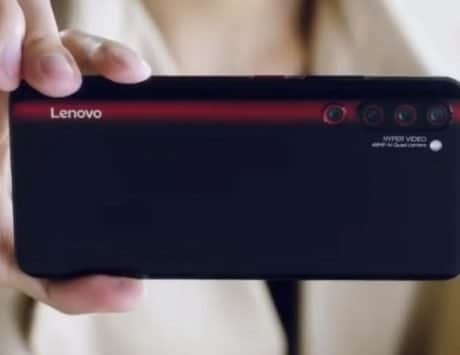 The company has made some important announcements regarding its 4G launch, including affordable data packs to plans to set up 1 million Wi-Fi hotspots. Check out all the important announcements from Reliance’s AGM here. After years of waiting, Reliance Jio has finally begun the commercial roll out of its 4G VoLTE services in India. 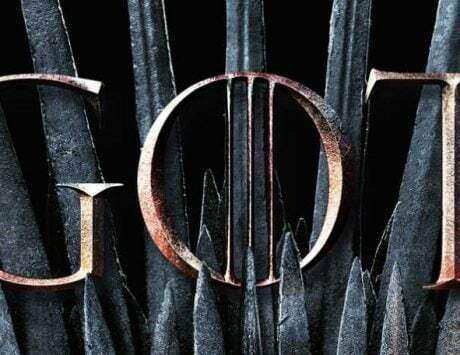 The telecom operator had started testing the network back in December, and expanded it to end users with its insanely popular Jio Preview Offer. Under the preview offer, users who owned the LYF branded smartphones got free and unlimited access to Jio’s suite of services including voice call, high speed 4G data, Wi-Fi calling and several other bundled plan. 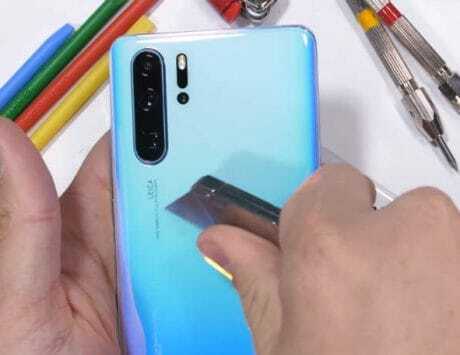 In the past few weeks, Reliance Jio aggressively pushed the preview offer to several handset makers ranging from domestic players like Micromax and Intex to international brands like HP and Samsung. At today’s Annual General Meeting (AGM), Reliance Industries’ (RIL) Chairman and Managing Director Mukesh Ambani made a number of announcements related to the launch of Reliance Jio in India. 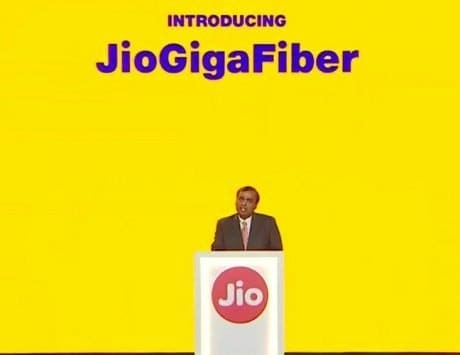 Continuing the company’s strategy of focusing on masses, especially in Tier 2 and Tier 3 cities, Ambani talked about providing affordable internet connectivity to all. 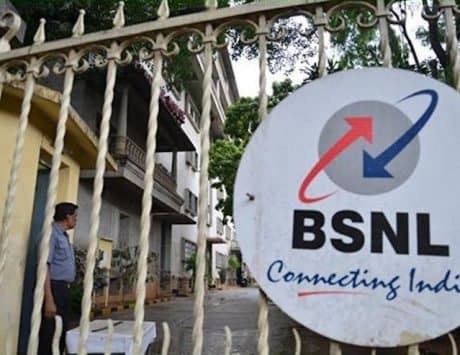 He also slammed the current telecom players for not doing enough to provide easy and affordable connectivity services to the users. 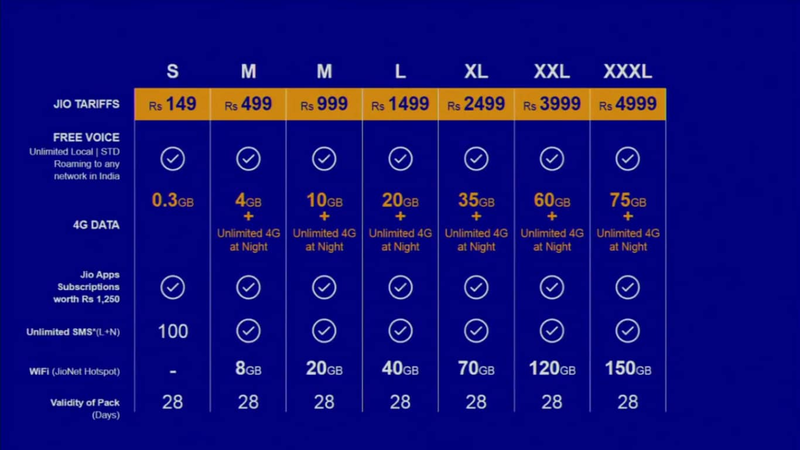 During his over an hour-long speech on Jio, Ambani elaborated the Jio tariff plans, offers for new subscribers, and even future strategy. So without further ado, here are 10 key things you should know about Reliance Jio’s 4G launch in India. Voice calls are free: The biggest news of the day is all domestic voice calls including those made to other operators would be free. Users won’t even have to bother about roaming within the country, as per the ‘One India‘ motive. This would be a big blow to existing telecom operators, which still account for a big chunk of their Average Revenue Per User (ARPU). Another blow for them would be the excessive charges for text messages on special days like festivals, New Year’s Eve, Valentine’s Day and others. Jio says there won’t be any blackout days. 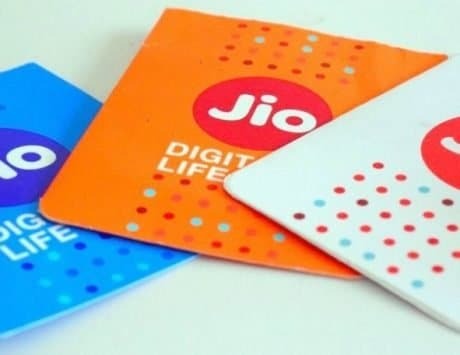 Welcome Offer: Starting September 5, subscribers who join Reliance Jio network will be eligible for a Welcome Offer, under which they will get free and unlimited to Jio’s suite of services including voice, data and the bundled applications. The offer is valid till December 31, 2016. 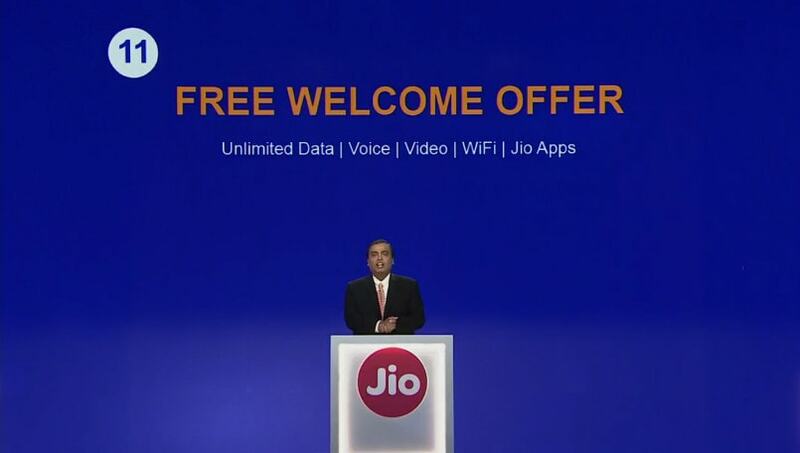 The welcome offer looks to be an extension of the Jio Preview offer, under which users got access to Jio service for free for 90 days. The Welcome Offer is supposed to help Jio test its network stability, and improve the services through feedback from customers. Student plans: Targeting India’s big demographics of youth, Reliance has introduced a special offer for students. Users with valid student ID cards will get 25 percent extra data on every tariff plan. The scheme is certainly going to woo youth considering Reliance Jio is already offering ultra affordable data plans. In comparison, other telecom players do offer schemes targeted at students with under Rs 50 data and voice packs. Extensive and efficient coverage: Ambani pointed out that most of the operators have networks built mainly for voice, and then data added on top of it, but Jio has made its all-IP network that is future-proof and is completely based on data. 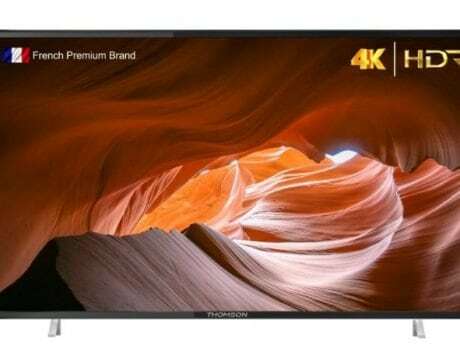 The company also points that its network could easily take load of mobile videos consumption, and could also take load of VR and AR apps. In terms of coverage, Jio has already reached 18,000 cities and towns, and 200,000 villages. The company plans to expand its coverage to 90 percent of the population. Affordable Jio devices: Reliance Jio has already launched a slew of budget smartphones under its LYF brand. The price of these VoLTE smartphones start at Rs 2,999. Currently, Reliance offers one of the most affordable smartphones to come with VoLTE support. Besides the smartphones, Reliance is also offering Jio personal router solution for 2G/3G devices at Rs 1,999. The routers will help users on 2G or 3G smartphones to avail Reliance’s affordable 4G services without requiring to buy a separate handset. Focus on Wi-Fi: Reliance Jio seems to have well learnt from the usage trends, and the issues that other telecom players due to an increasing consumption of data. One of the solutions to address this is having Wi-Fi hotspots. While the segment is still at nascent stage, Jio aims to deploy 1 million Wi-Fi hotspots by middle of the next year. The company says the hotspots will help reduce network congestion. 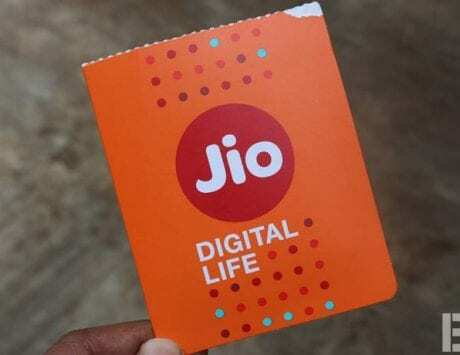 Reliance has also said that its data plans come with access to JioNet Wi-Fi hotspots, making the service available to its users across the country. FTTH: Reliance is not just keeping its ecosystem revolving around data and affordable devices. The company is now planning to foray into fiber segment to provide ultra high-speed broadband connections to users. The service will be initially available in select cities, but will be available to top 100 cities in the near future. The company says its FTTH service could offer data speeds up to 1Gbps. Enterprise: Reliance Jio is also offering some offers for the enterprise users. Along with high end broadband plans, the company is teaming up with several premium technology companies. The high end plans focus on providing affordable international roaming tariffs, access to global content, concierge services, and more importantly indoor coverage. The company will announce more details about its enterprise services in the coming weeks. Digital verification, activation: Pointing out cumbersome process of verification, Ambani said that it currently takes about 24 hours to get the new connection active. 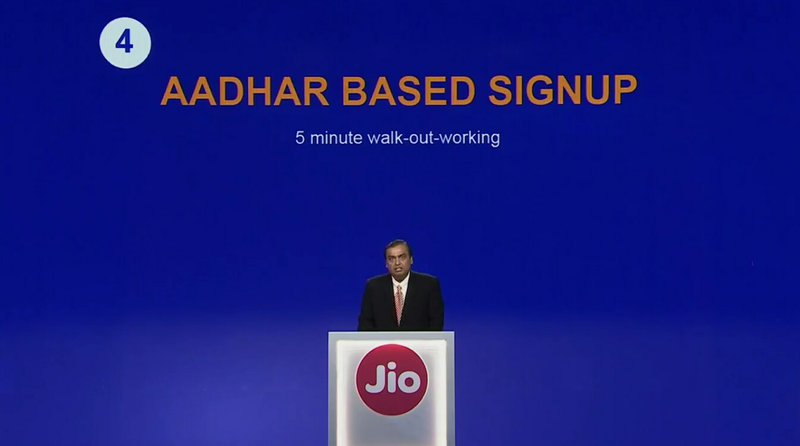 But with Jio services, users can get their numbers activated within 15 minutes. Jio has implemented an e-KYC system, which allows users with Aadhar cards to get their SIM cards instantly. The system is currently available in Delhi and Mumbai, and will be rolled out in other cities very soon. Reliance Jio has set some high targets for its services. The company aims to have 100 million subscribers in the shortest time. Thanks to the already popular Preview Offer, Reliance Jio is estimated to have 2.5 million users currently. According to Morgan Stanley, Jio could have 40 million subscribers in the next fiscal and also have $2 billion in revenues. They also expect an overall revenue market share of 6 percent with 2 percent in voice and 19 percent in data. But looking at the data plan and enthusiasm in the public, the target of 100 million users doesn’t seem to be far off.